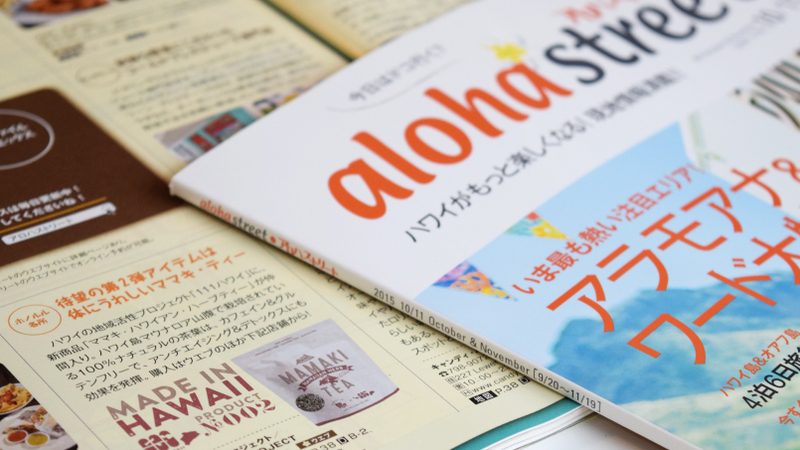 Media #35 – Featured in Hawaii info magazine, Aloha Street! 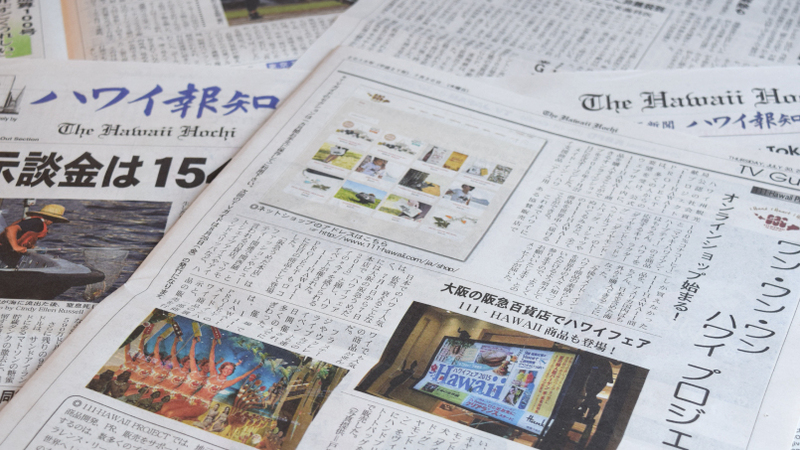 Media #34 – Featured in Hawaii Hochi, Japanese newspaper in Hawaii! 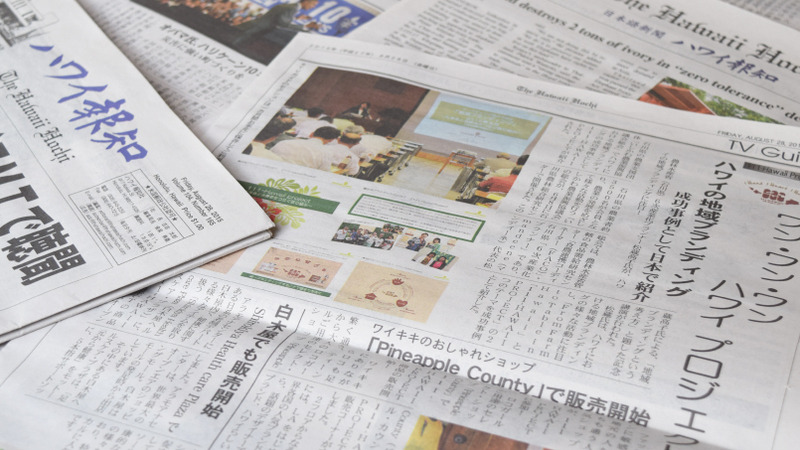 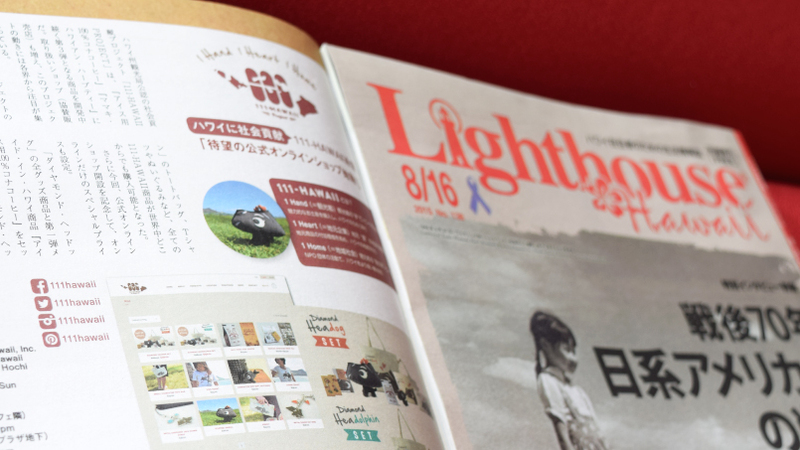 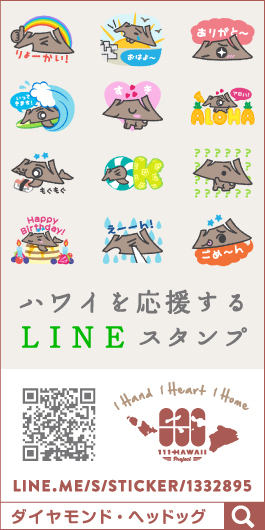 Media #33 – Featured in Nikkansan, Hawaii’s free Japanese newspaper! 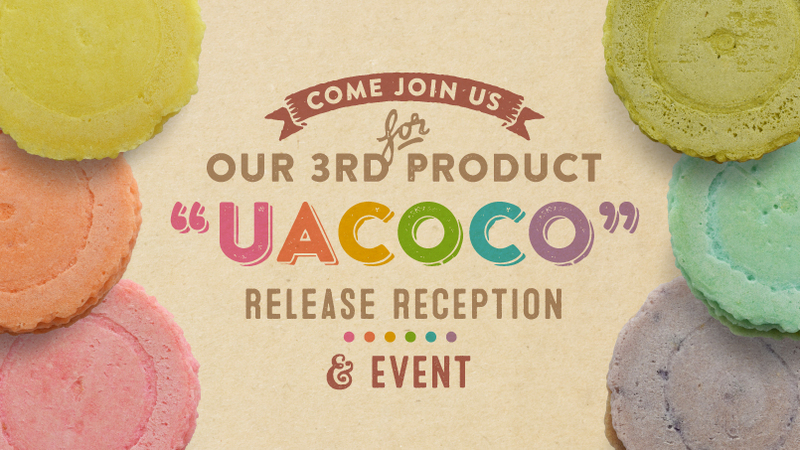 News Release #26 – Introducing our product #3 “UACOCO”! 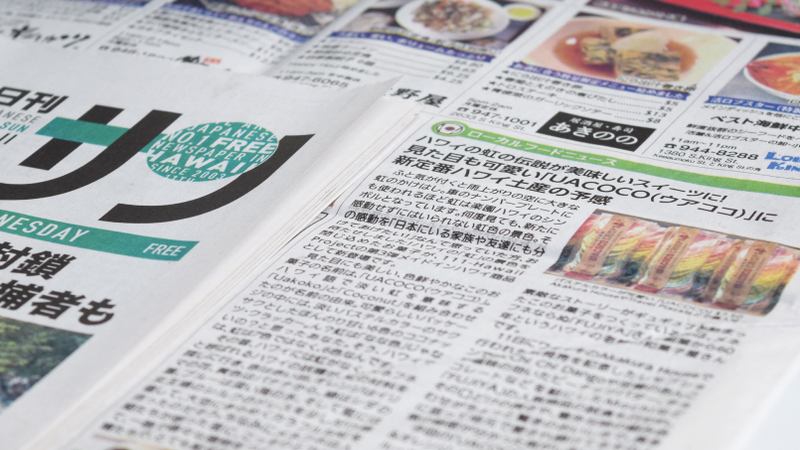 Media #32 – Featured in Hawaii Hochi, Japanese newspaper in Hawaii! 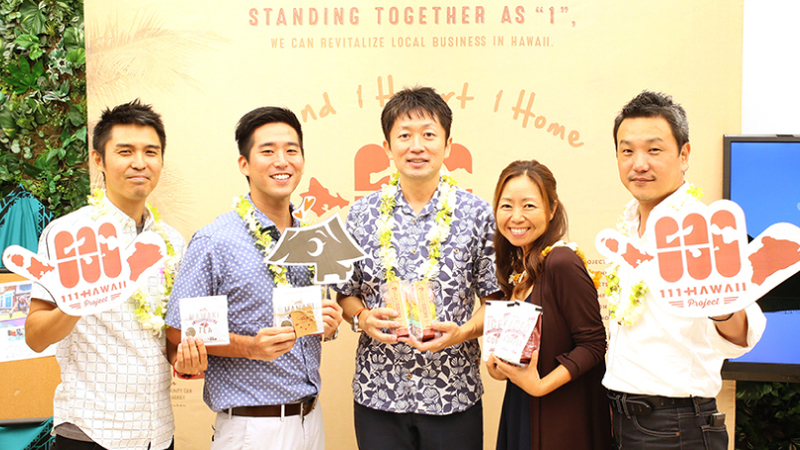 News Release #25 – Made in Hawaii Product #3 debut event & reception! 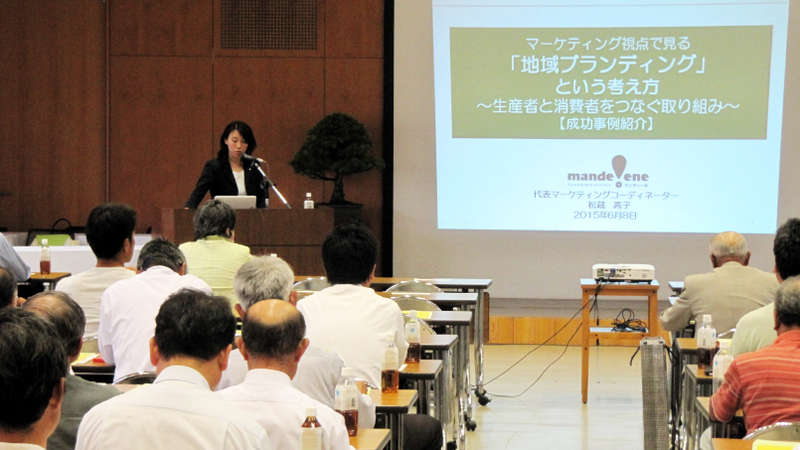 News Release #24 – Introducing 111-HAWAII PROJECT product #3! 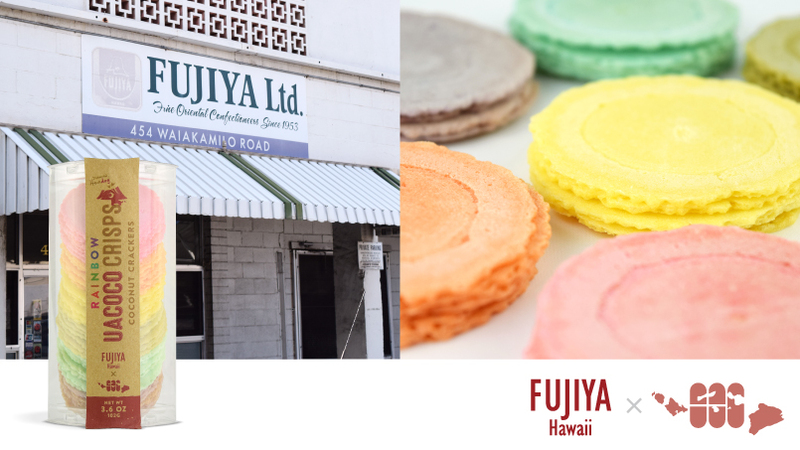 News Release #23 – We’re also at a stylish shop in Waikiki, “Pineapple County”! 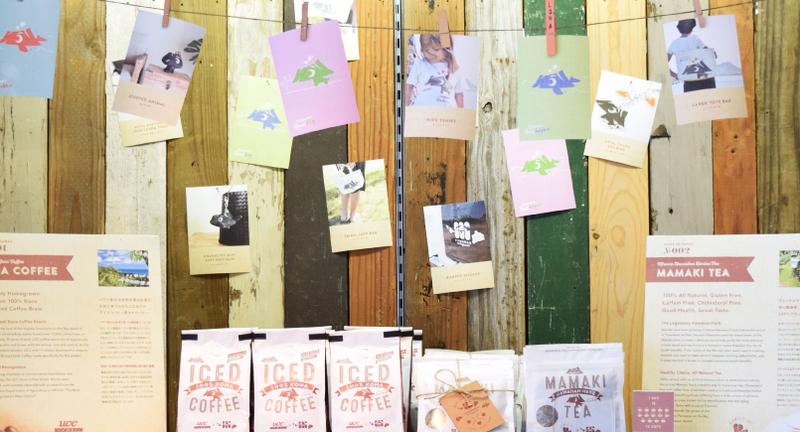 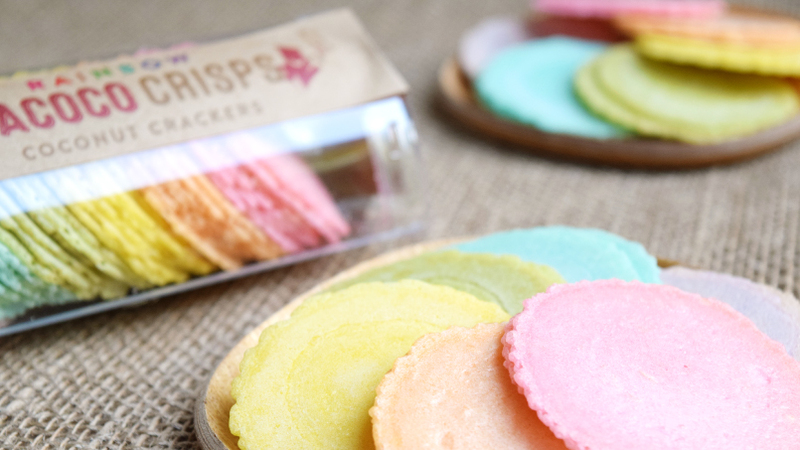 News Release #22 – One of the most successful examples of Local Branding of Hawaii! 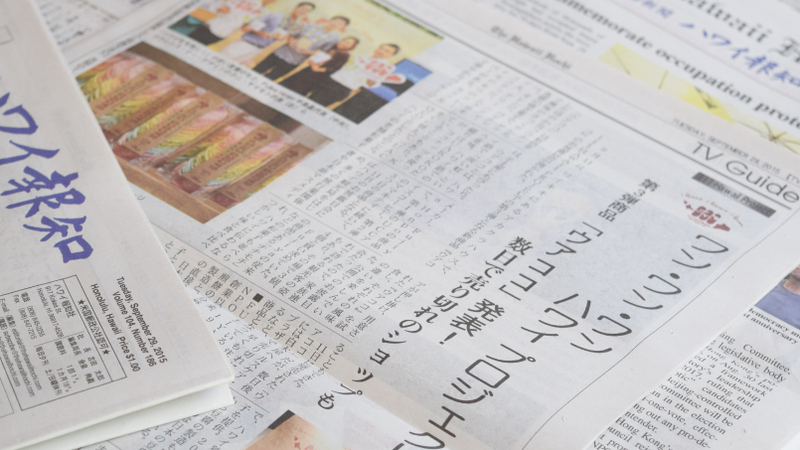 Media #30 – Featured in Hawaii Hochi, Japanese newspaper in Hawaii!